Join us for our Alzheimer’s and dementia Family Support Group on July 31st at 4pm! 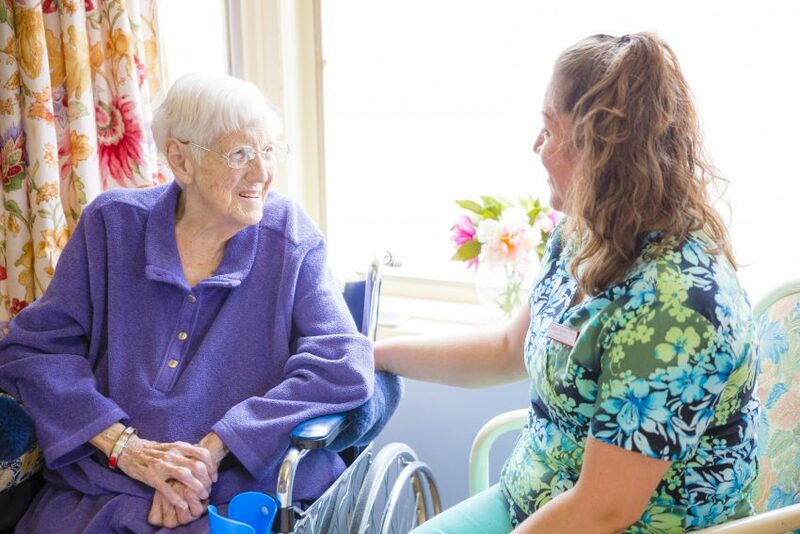 For all the wonderful events and activities happening this month at Elmhurst Extended Care Center, check out our latest newsletter. And it might not be until September, but the Alzheimer’s Association Memory Walk will be taking place before you know it. If you’d like to join us in the walk, please speak with Cindy in Activities!